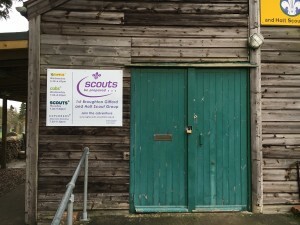 BGH Scout Group have made a smart start to 2016 with new signage at our hut. Thanks to Alison Candlin and Sharon Butler for putting in the work required and to the good folks at Melksham’s very own print and marketing specialists Footfall Direct for supplying the sign itself. By the way, the sign is level – it’s the cladding that’s a bit wonky! 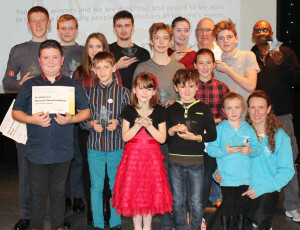 2015: The best year ever for BGH Scouts? 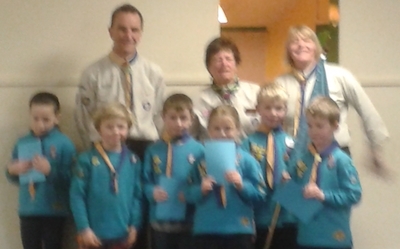 A year of Scouting culminated in a Christmas cracker of a Carol Service last week. The hut was packed with parents, Explorers, Scouts and Cubs, all singing their hearts out. Meanwhile, our Beavers did themselves proud with a great nativity play. Looking back on the past 12 months at 1st Broughton Gifford & Holt Scout Group, Kaa says: “Many thanks to all parents and helpers for making 2015 such a great year. The hall is looking the best it’s been in years, all the tents are finally renewed and we’ve got some great memories of camps, expeditions, slapping paint around and cooking chips! Our group’s smart new tents are ready to keep members warm and dry during a summer of camping. 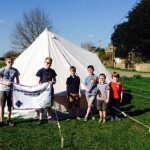 The new tents – five ‘patrol tents’ and two mess tents – were recently put up for the first time on the Common by the leaders and some of the children. 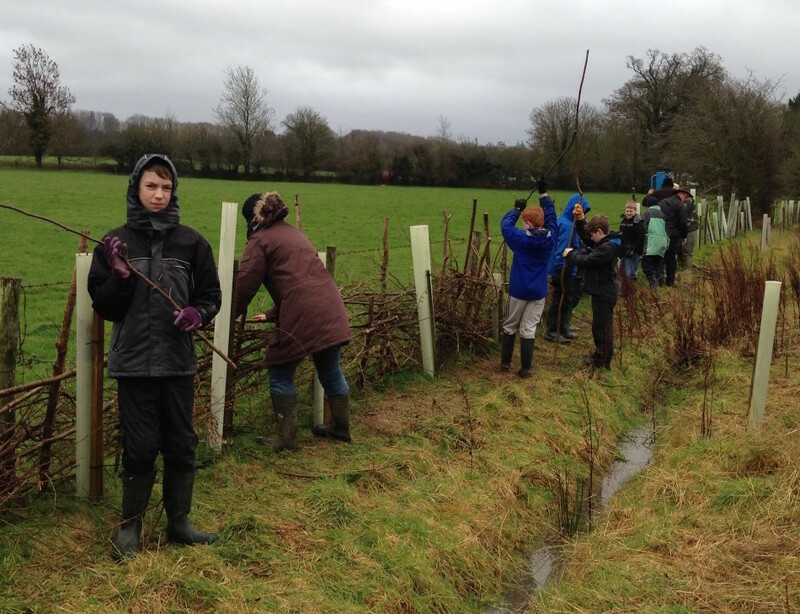 Many thanks again to Melksham Area Board for the grant of £2,300 that helped fund the purchase of the new tents. 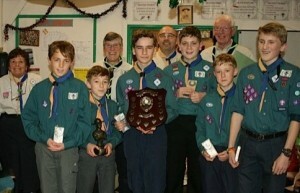 Pictured here is the winning team from the Beaver Challenge on Saturday 14 March. With the Beavers leaders are: Oliver, Charlie, Eloise, Amy, Oliver and Nye. 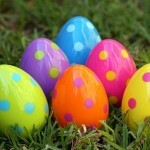 We are holding our traditional Easter Egg Hunt on Saturday 21st March on the Common. Chil is also challenging us all with her annual Easter anagram quiz. Download the quiz here or pick up a paper copy next time you’re at the hut. 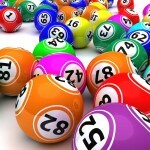 Our popular family bingo returns on Friday 17th April. Doors open at 6pm for eyes down prompt at 6.3pm. Bingo books £1 each – refreshments included. Bring along family and friends and join the fun! 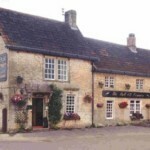 Thanks to all those who supported our group by taking part in February’s pub quiz at The Bell on the Common in Broughton Gifford. Not only did the quiz raise £80 for our coffers, a team of BGH Scout dads scooped top prize, narrowly pipping the leaders into second place. Plenty of brainpower in our ranks, then! Our group is set to take delivery of a set of smart new tents with the help of a £2,300 grant from Melksham Area Board.